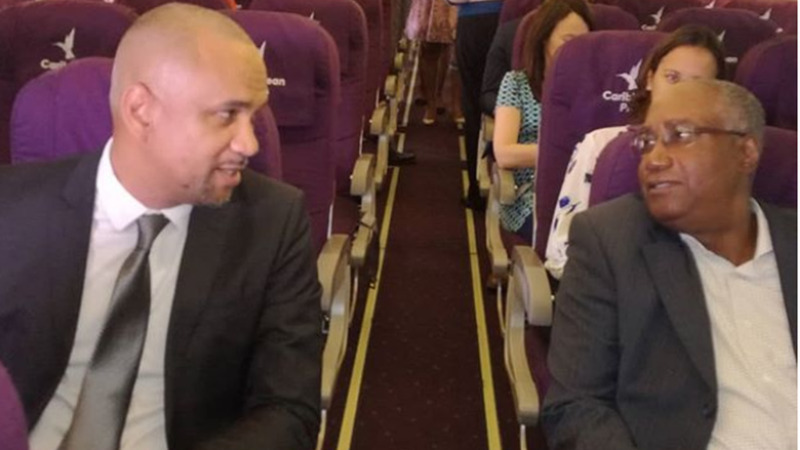 Garvin Medera, CEO of Caribbean Airlines and Keith Thomas, Chairman of the Airports Authority, try out the new seats available with the Caribbean Plus programme. 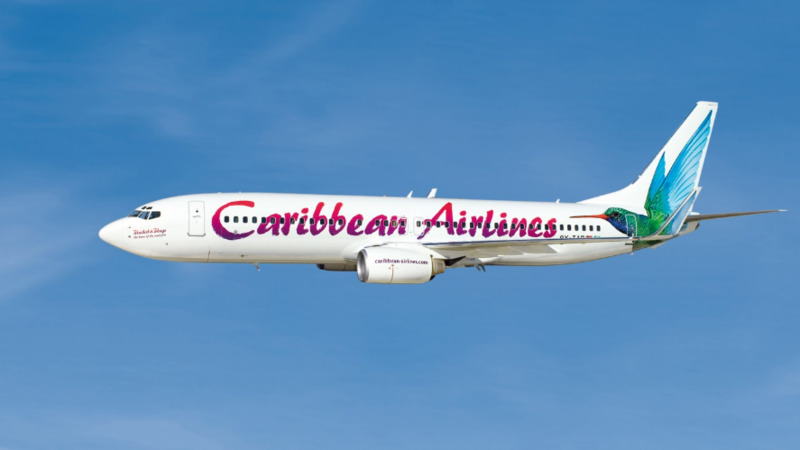 Caribbean Airlines has officially launched its Caribbean Plus product which offers customers access to premium seats in economy class. Caribbean Airlines planes have been outfitted with new seats from rows four to 10 to accommodate the new product. The new economy section has more leg room, more space to recline and passengers who book for that service will get the benefit of earlier boarding and earlier access to overhead bins. The media was allowed to check out the new seats at an official launch on Monday. 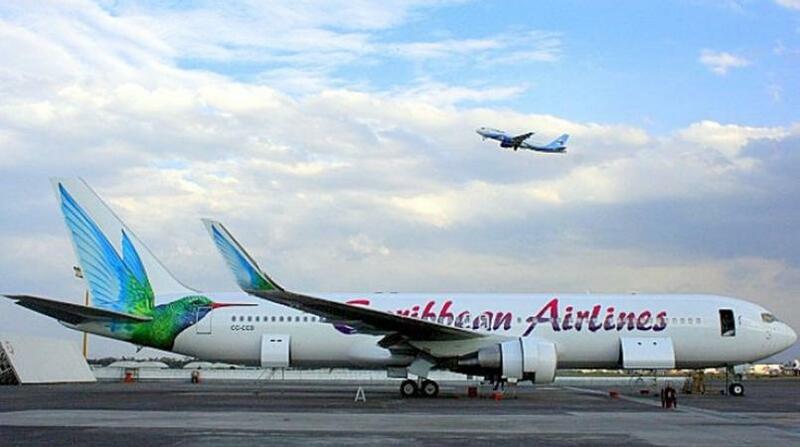 Caribbean Plus would be available on all CAL destinations except for flights between Trinidad and Tobago. Garvin Medera, Chief Executive Officer of CAL, said the price of the seats depends on the distance. "We really peg the price on the distance and length of time you travel with us. Prices range from US$15 to US$25 to US$35 incremental on the regular economy fare. So depending on the length of the route that you fly, the customer will have to pay that incremental cost to upgrade to the better seat space," he said. The programme, he said, starts on June 1 and ticket sales started from May 1. He said the programme really targets the customer experience. "So we really want to enhance the customer experience so we really want to enhance the leg space the customer would be accustomed to on economy seats and they also show very favourable projections not just for 2018 but 2019 and beyond But we expect an improvement and a profit compared to the cost we put out for it and the improved customer experience," he said. Medera did not disclose the cost of the new initiative, stating instead that it would be covered with the revenue increase they anticipate. In addition to Caribbean Plus, CAL also launched Caribbean Upgrade, a service that allows economy customers to bid for travel on available Business Class seats. All eligible customers will receive an email seven days prior to departure inviting them to bid for available Business Class seats. Medera also announced that from June 5, Caribbean Miles members will be able to redeem their miles for Award Travel via CAL's website. This means that customers will no longer have to call reservations sales and service centres to redeem their miles for award tickets. The first ten people to use this facility will be credited 10,000 bonus miles. Medera said another phase of their product improvement will be the introduction of onboard wifi on the B-737 fleet. 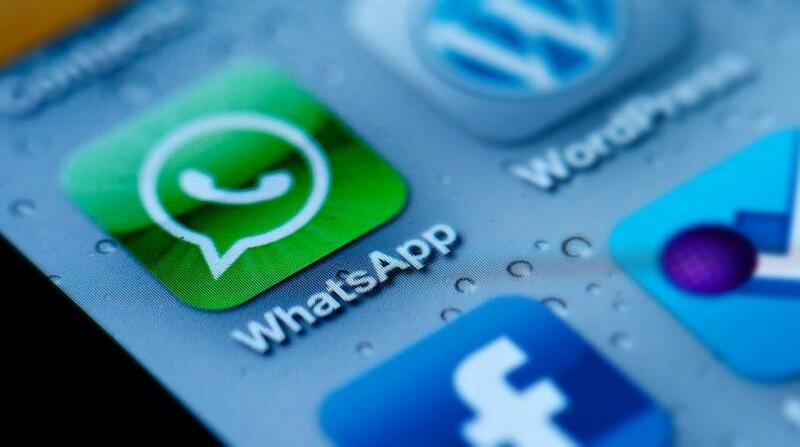 He said CAL has selected a provider to enable the airline to provide wi-fi content. He said with respect to the B-737 upgrade fleet they have narrowed the search down to two jet options and have issued an RFP int hat regard.